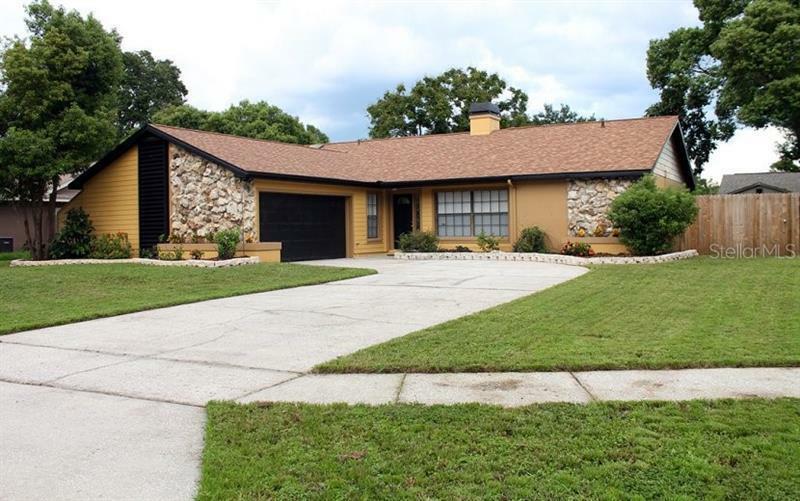 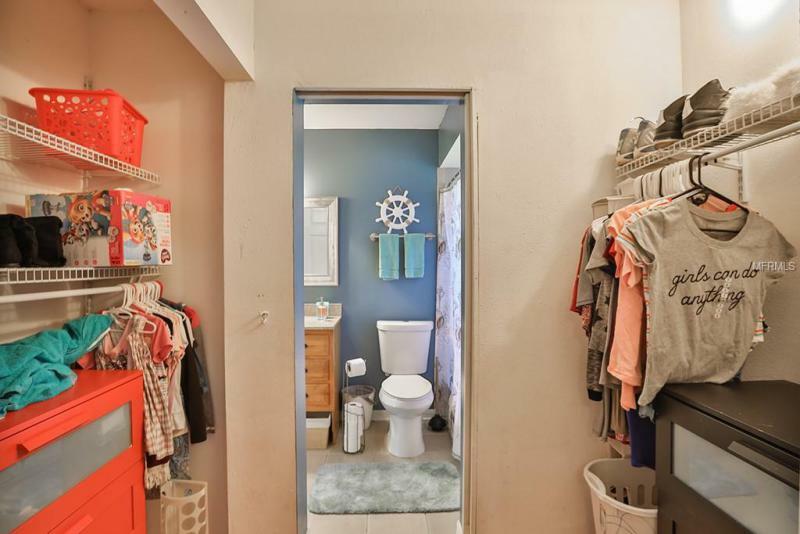 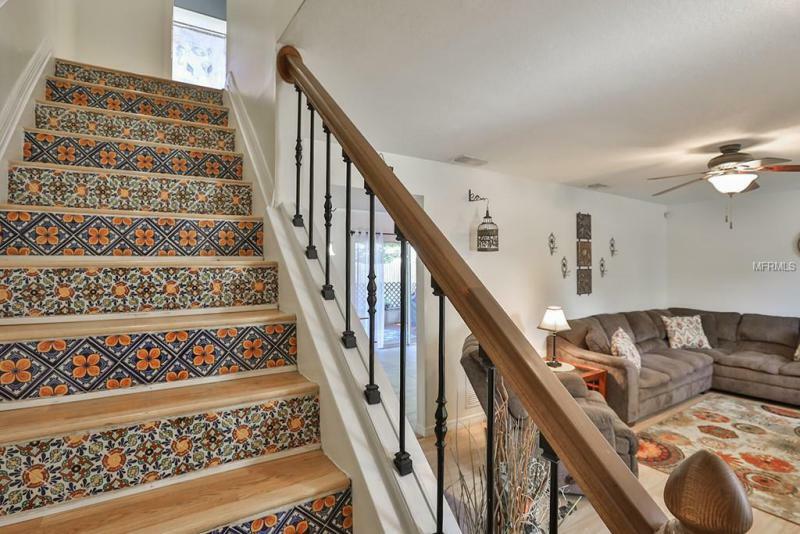 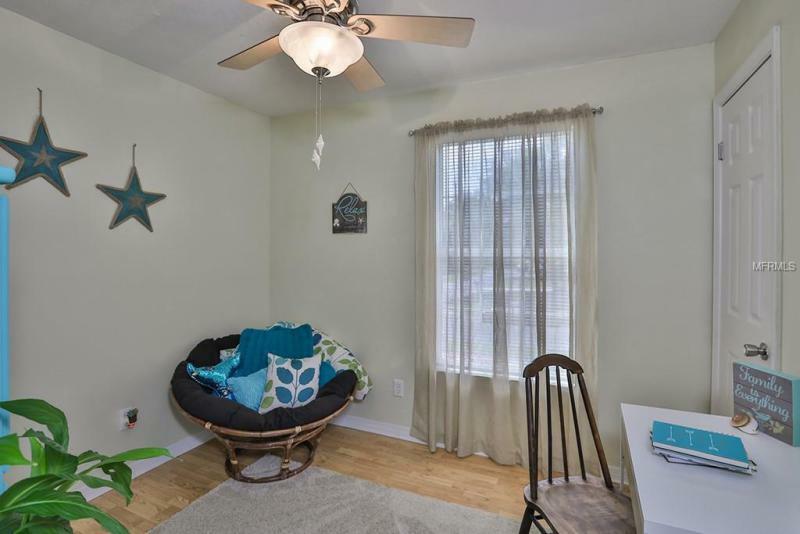 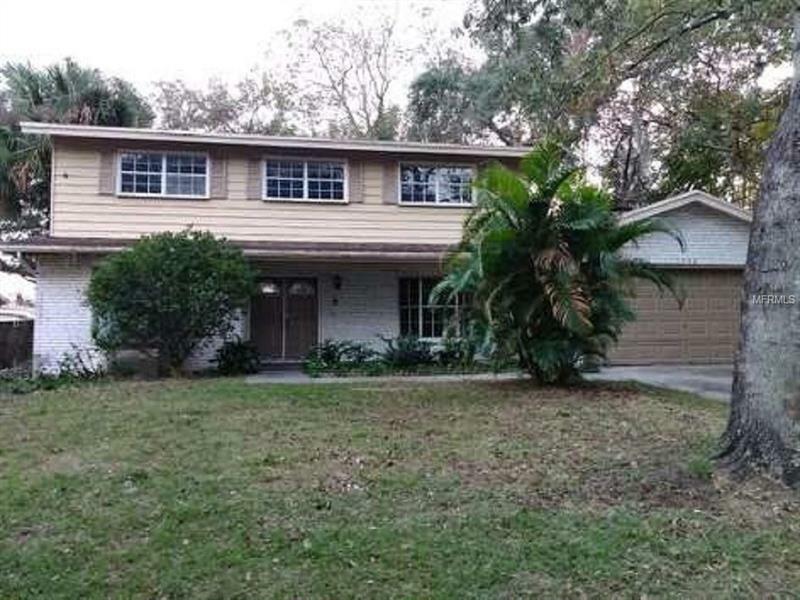 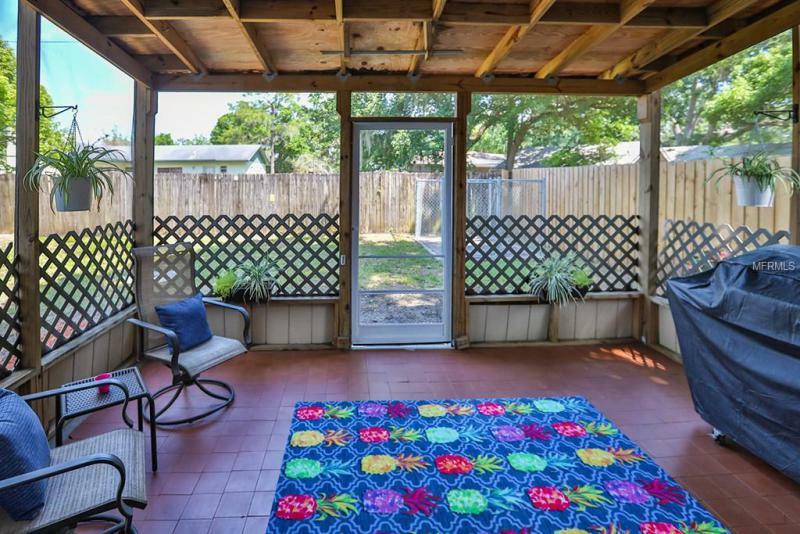 You won't find a 4 bdr /2 bath like this in 33511. 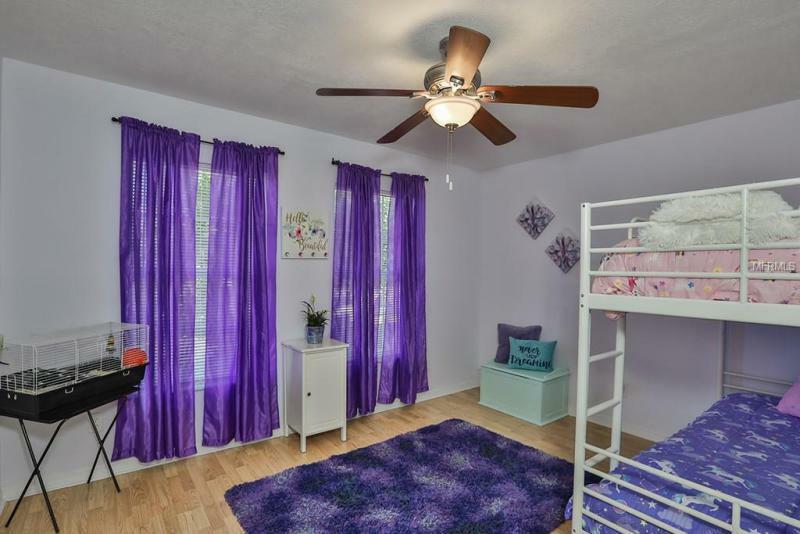 Adorable and affordable! 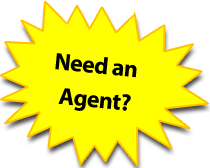 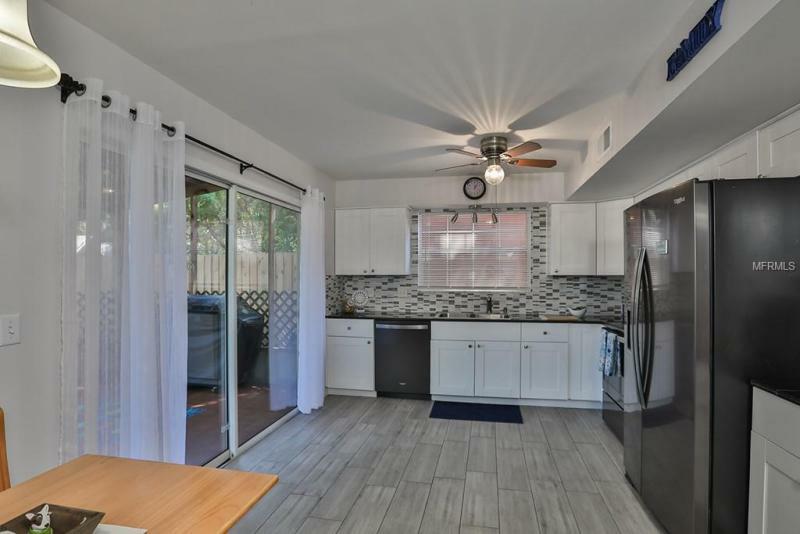 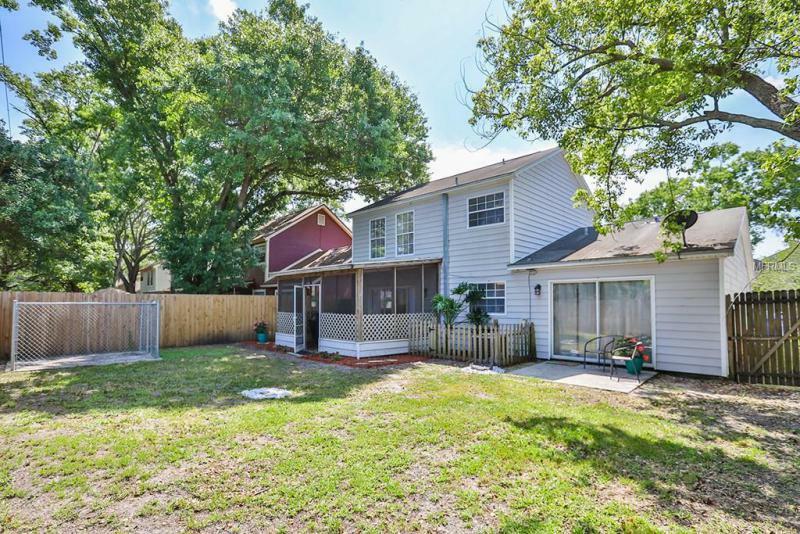 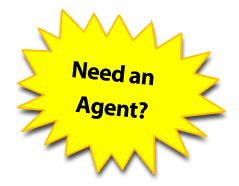 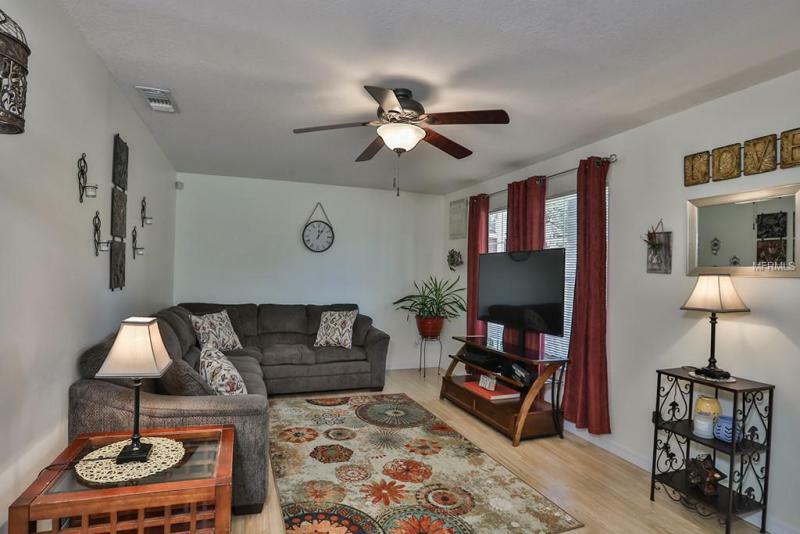 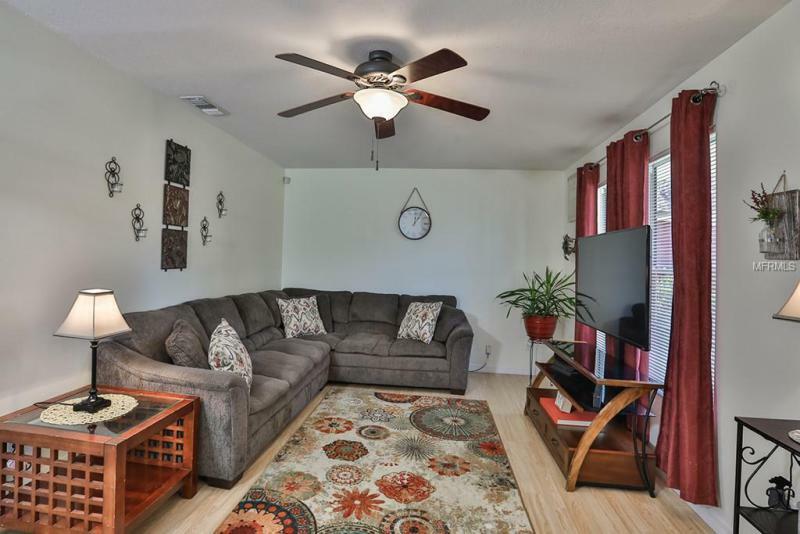 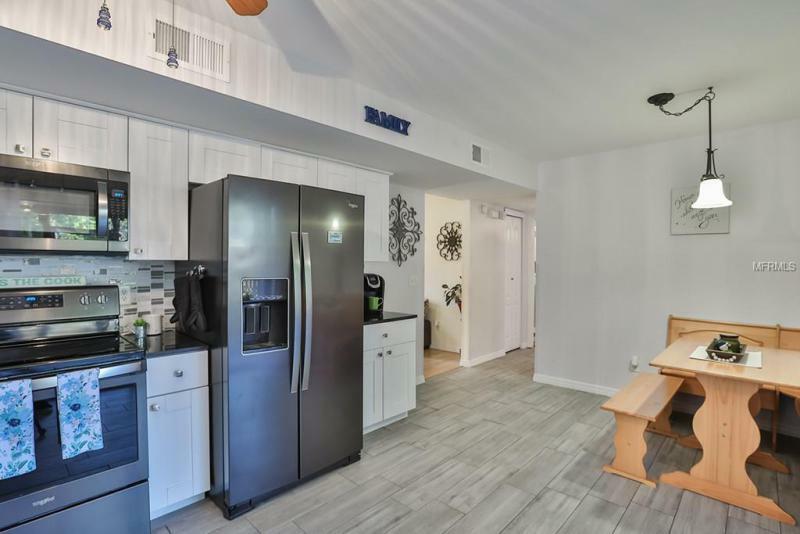 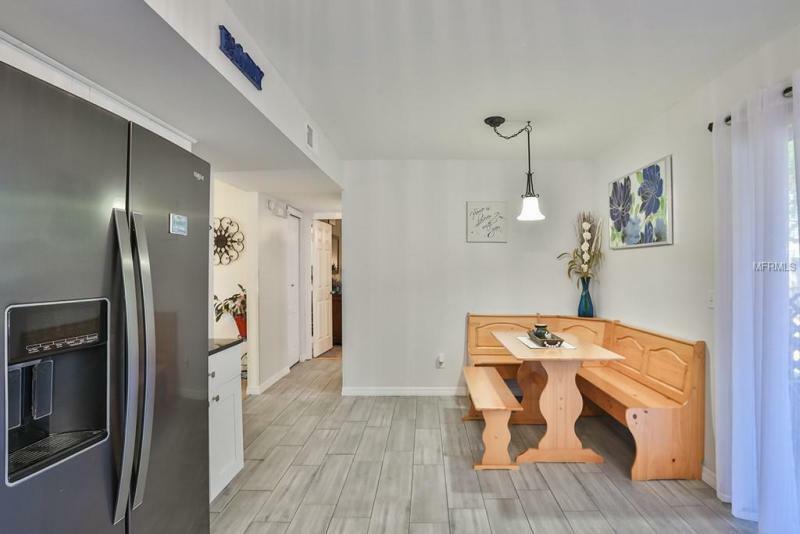 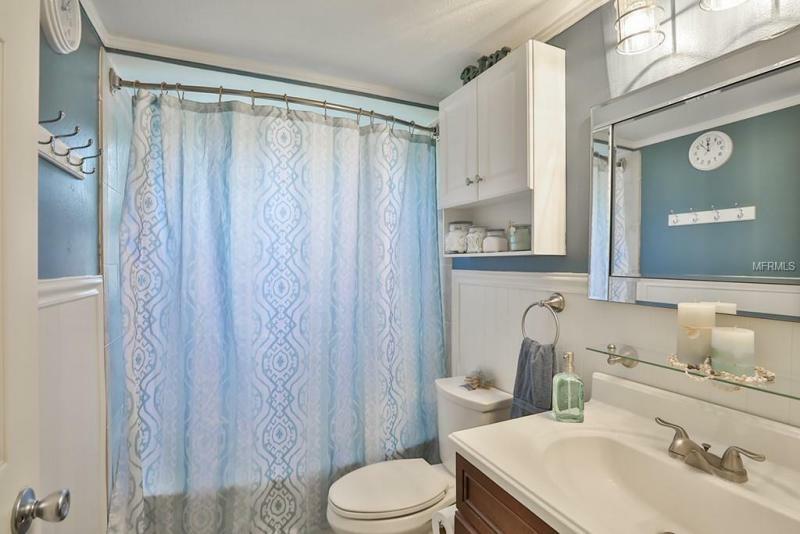 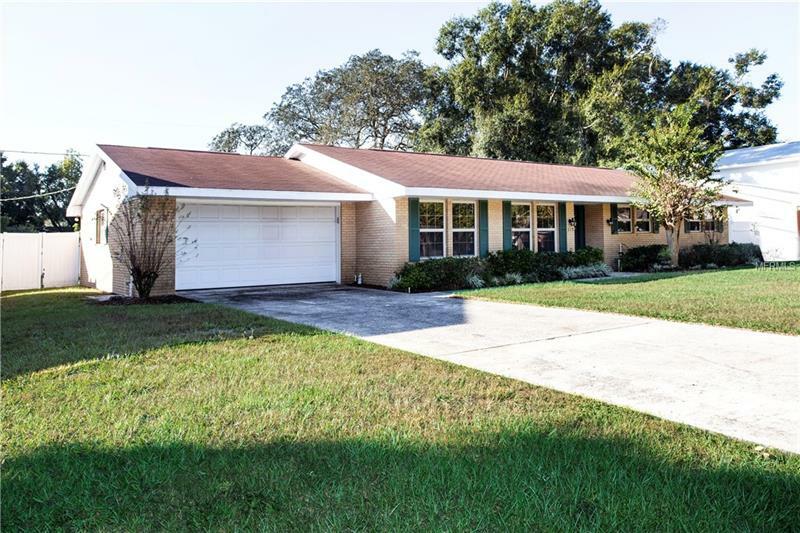 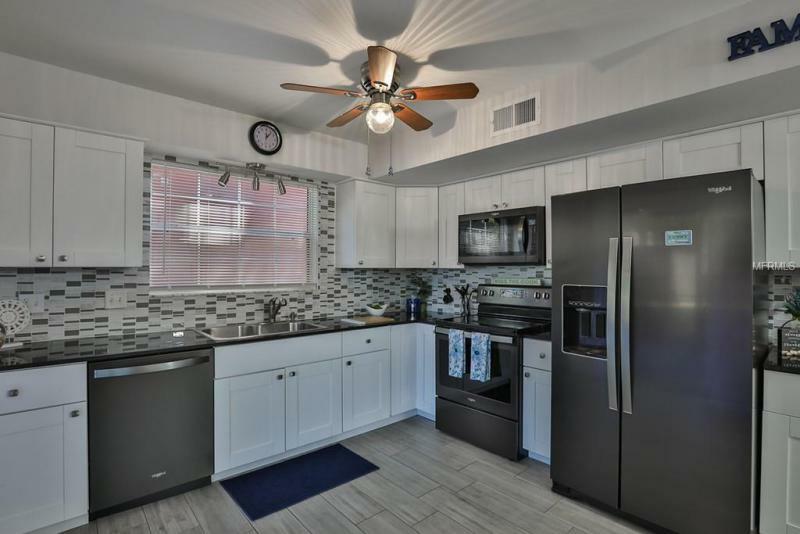 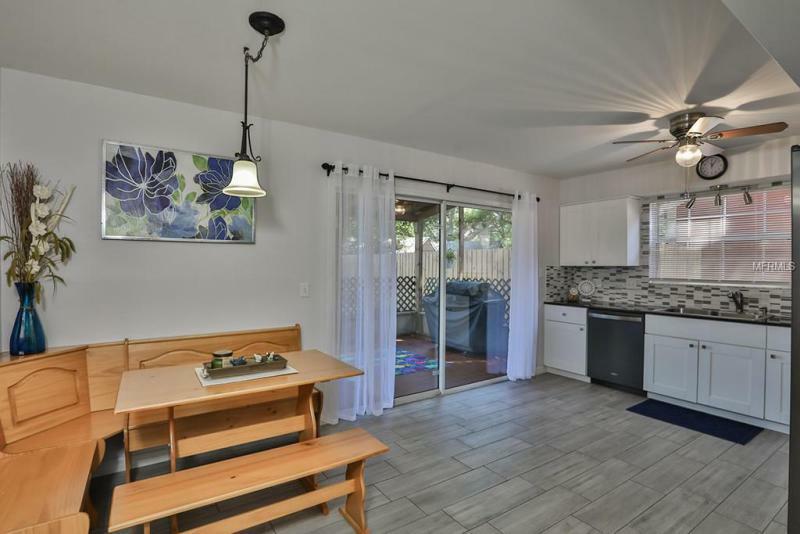 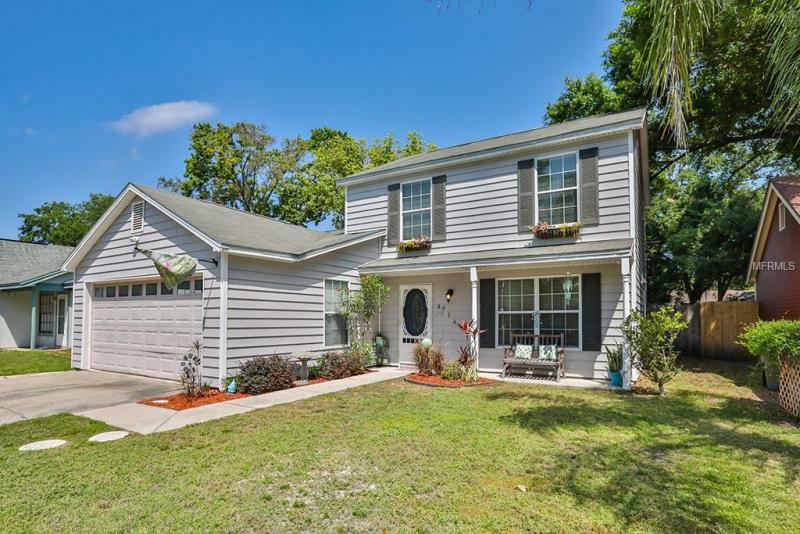 Newly remodeled kitchen with black stainless steel appliances, all new white cabinets, backsplash, added ceiling fan, new tile flooring, light fixtures and a family eat in area for all the comforts of what a home should be. 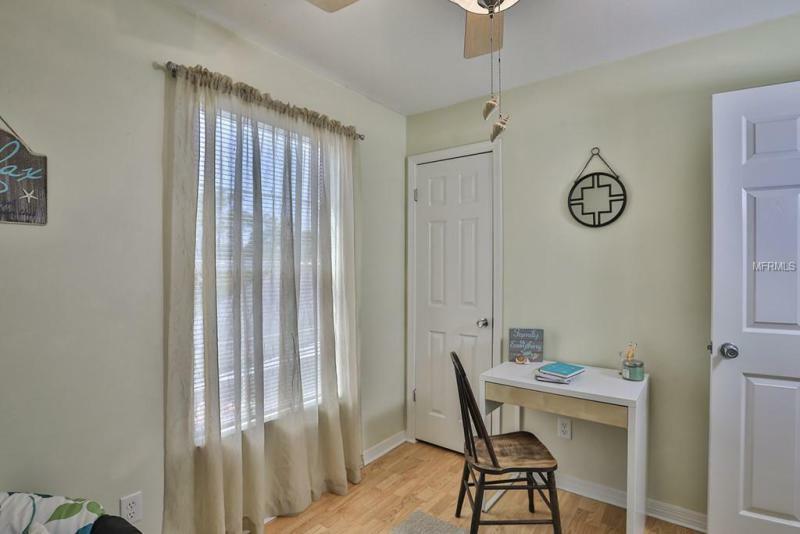 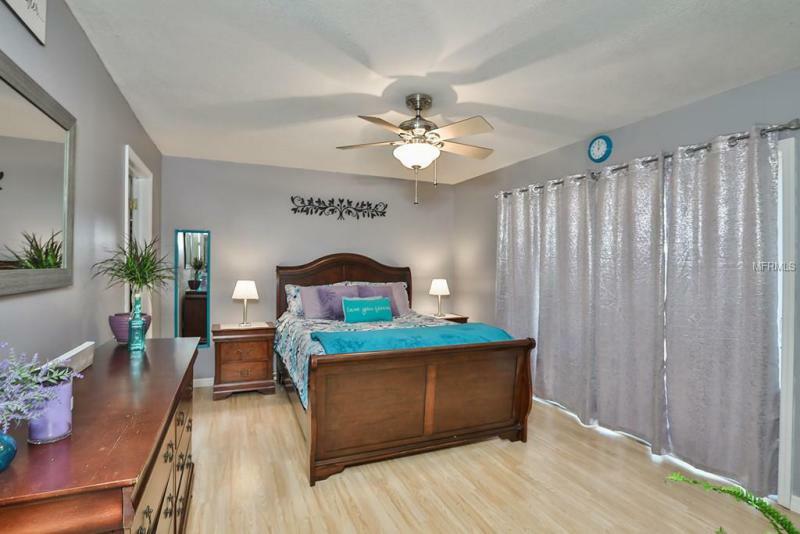 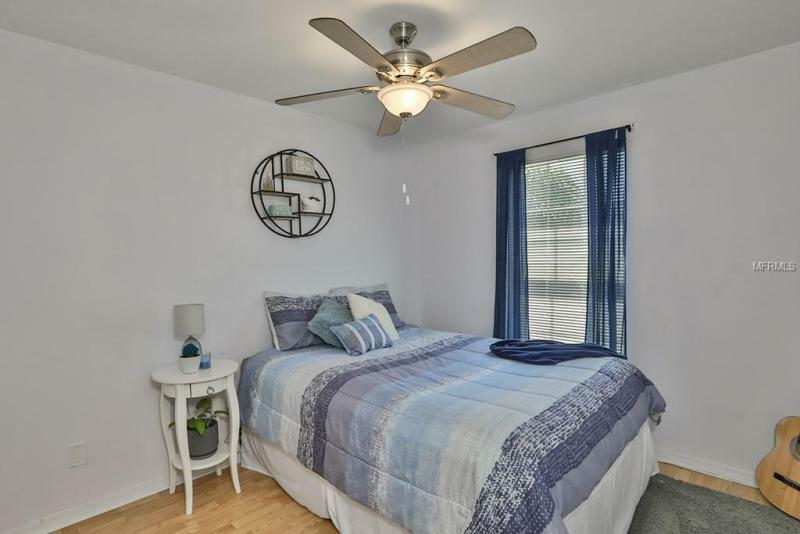 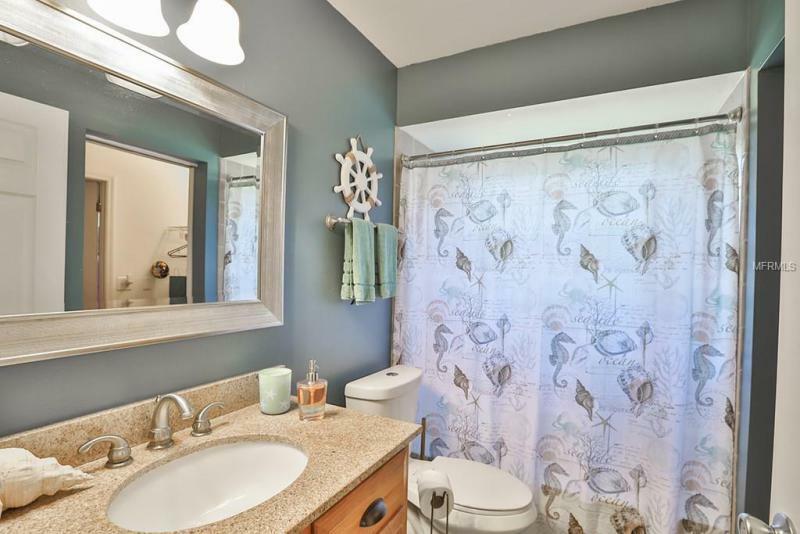 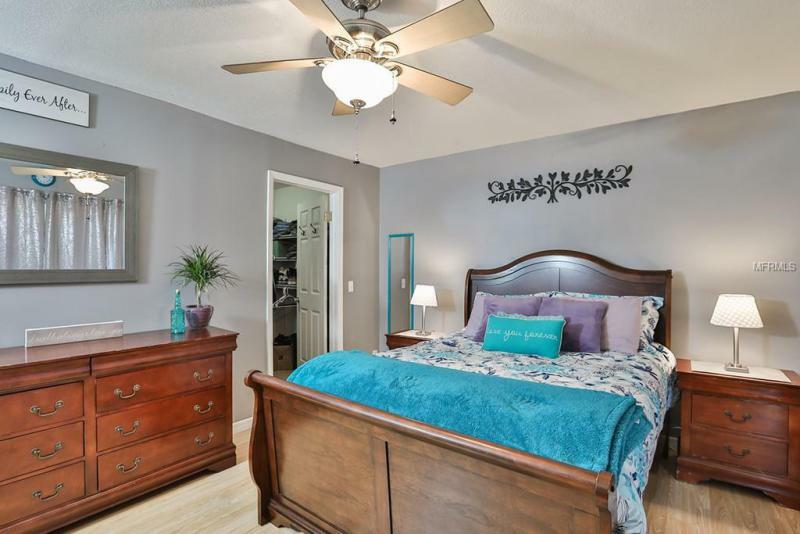 The master bedroom and remodeled bath is downstairs along with inside laundry room. 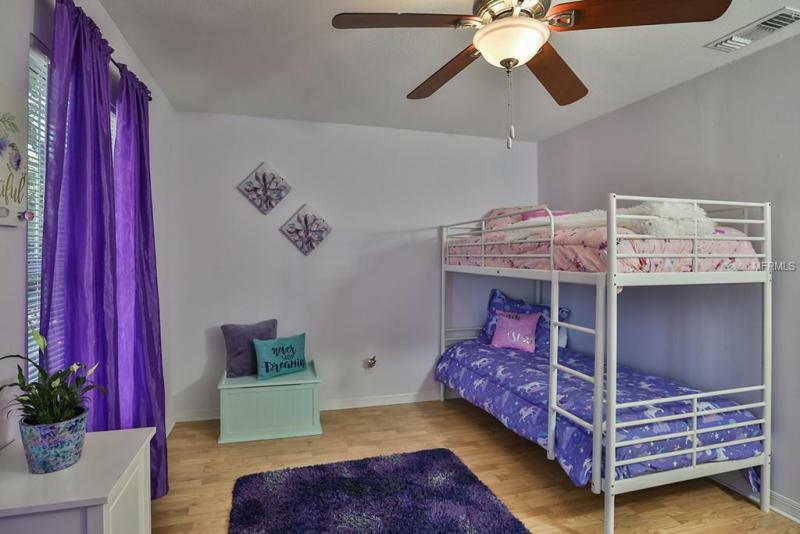 The upstairs has the 3 guest bedrooms where a remodeled bathroom sits in between as a jack and jill and the closets are spacious. 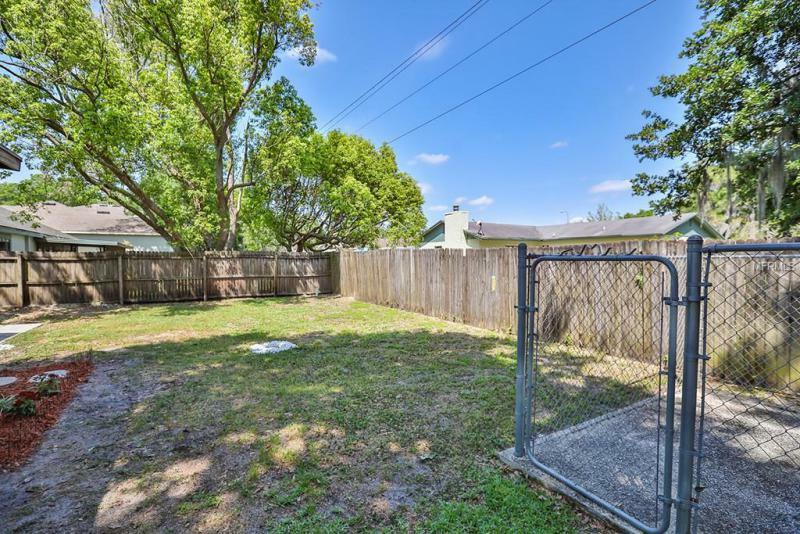 The backyard has been equipped with a pump that assists in draining water to the front sidewalk during major storms. 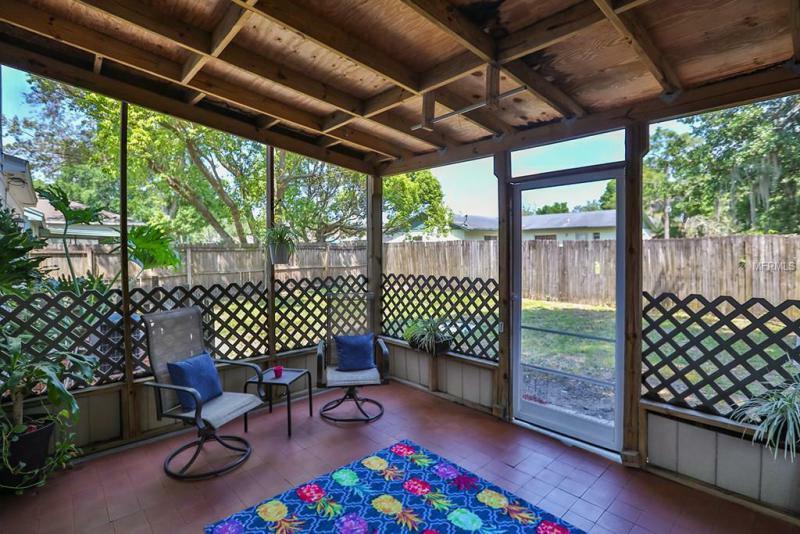 A screened lanai is perfect for grilling and there is no HOA or CDD telling you what to do! 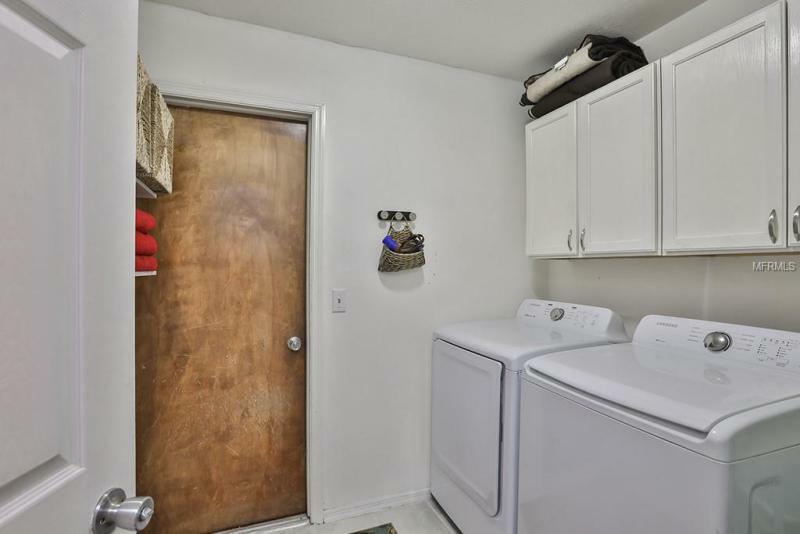 The icing on the cake is the 2 car garage complete with electric opener. 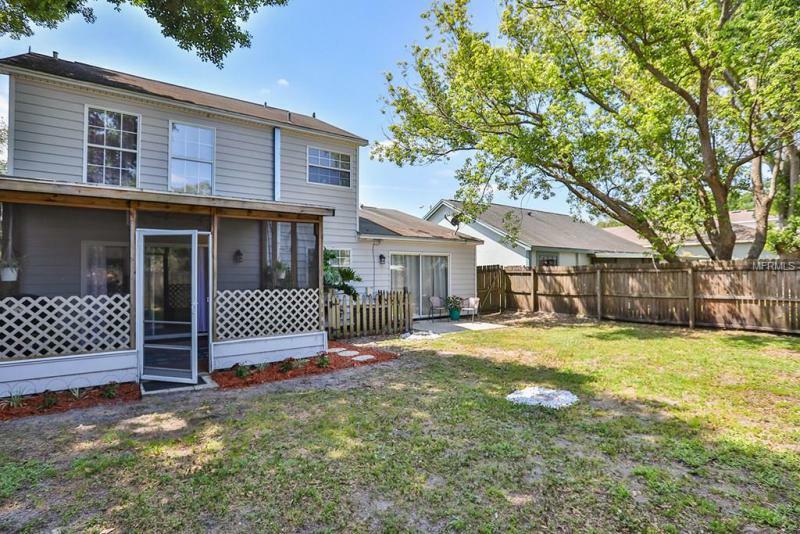 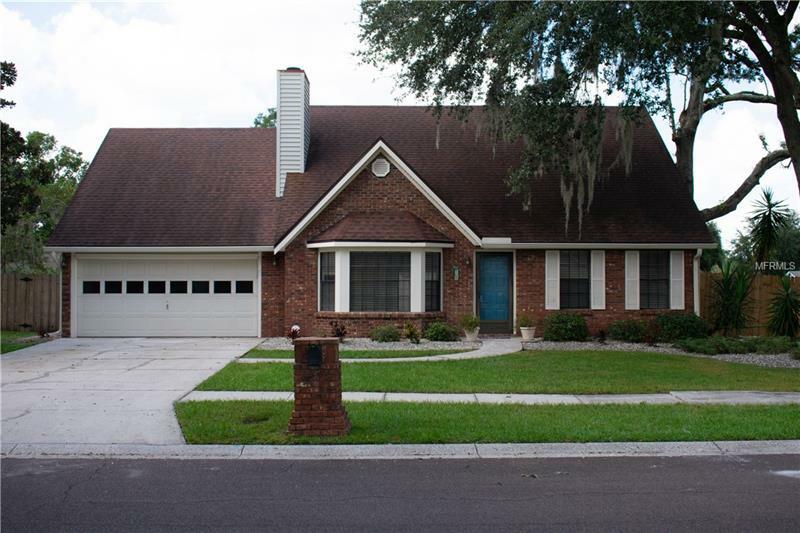 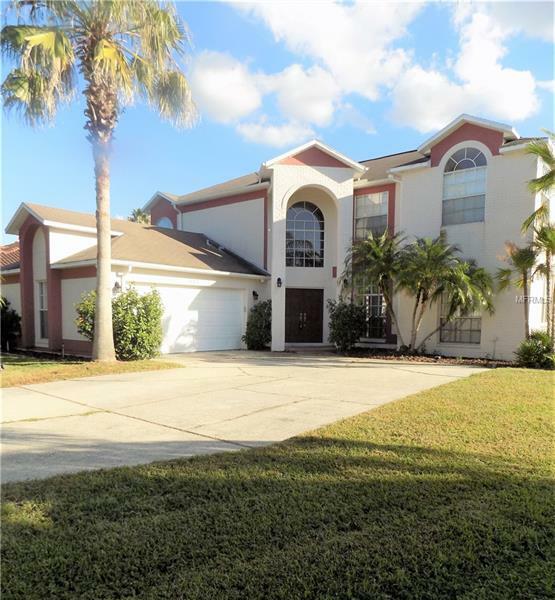 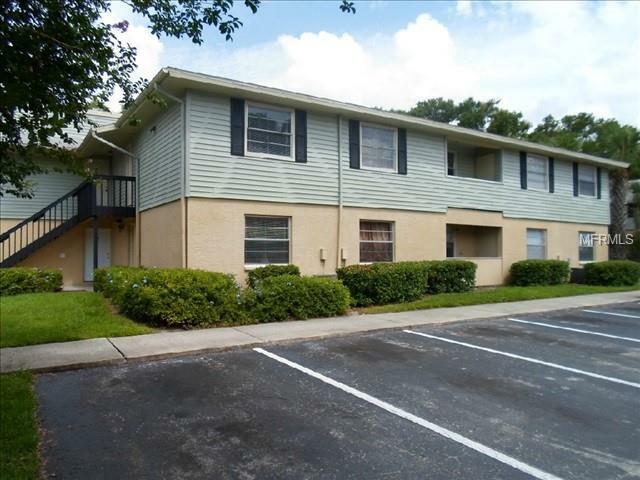 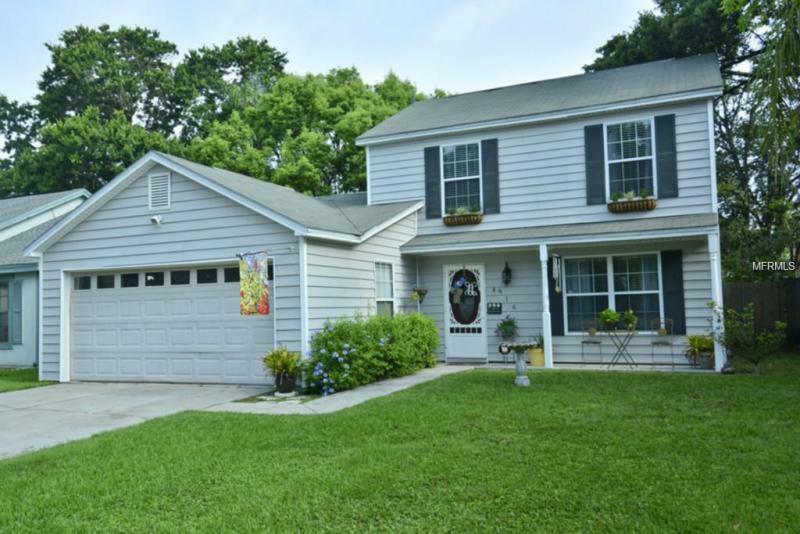 This home has been cared for and is ready for its new owners to move in!